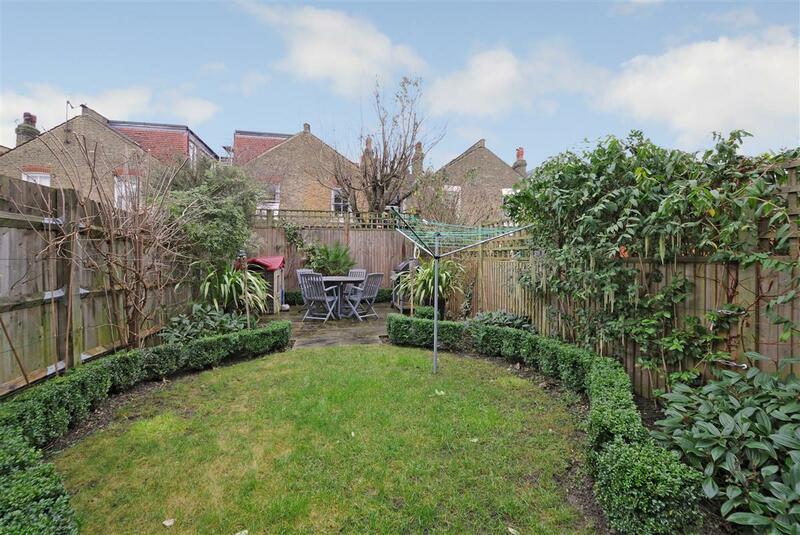 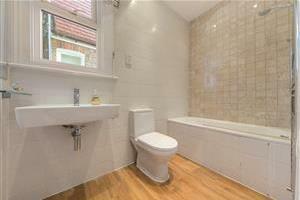 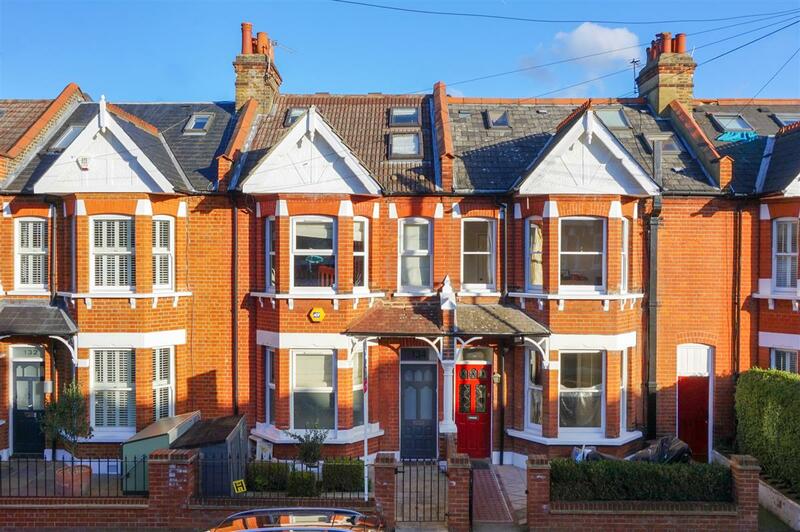 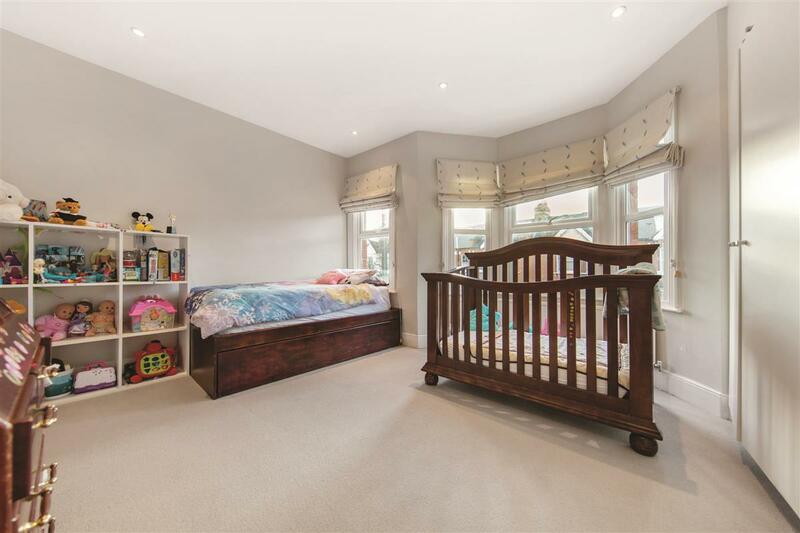 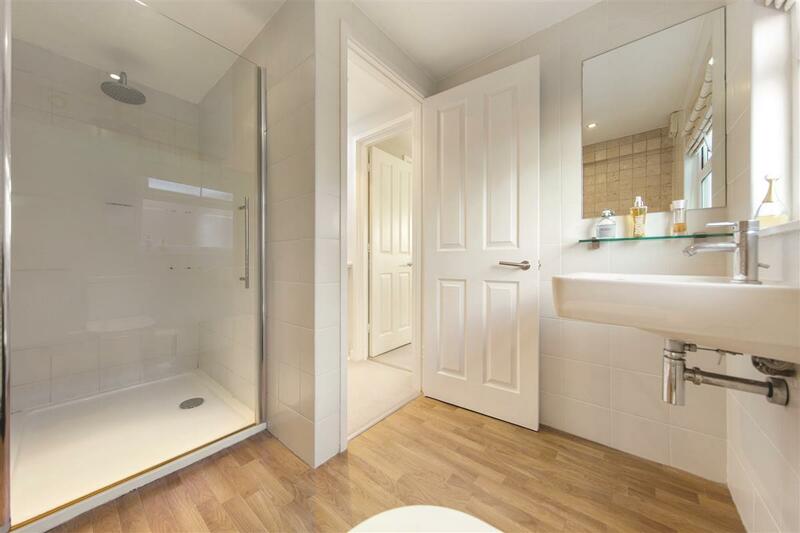 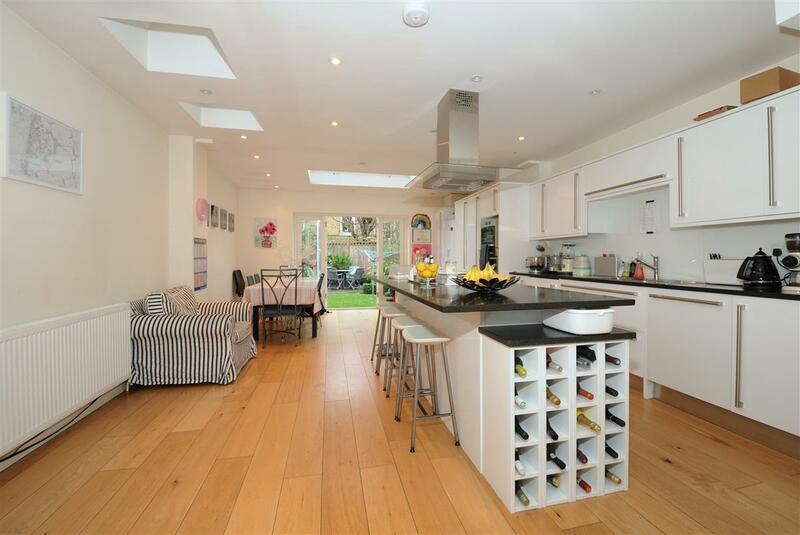 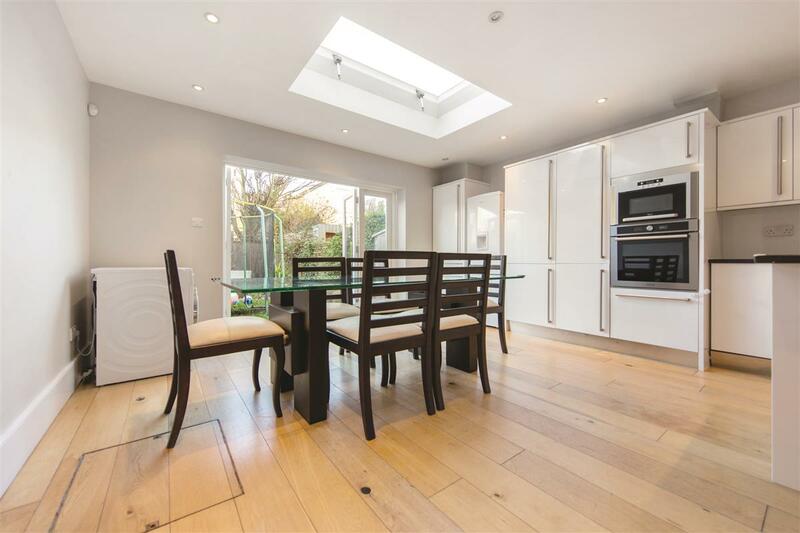 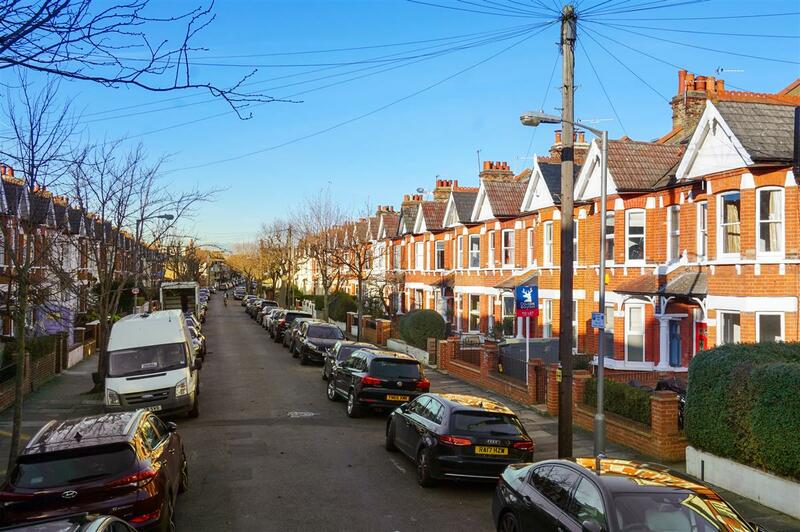 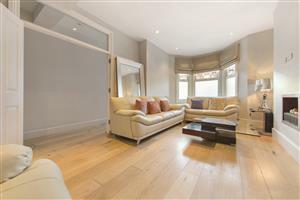 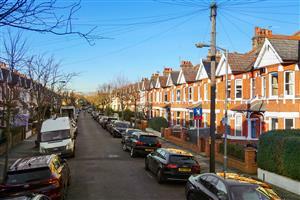 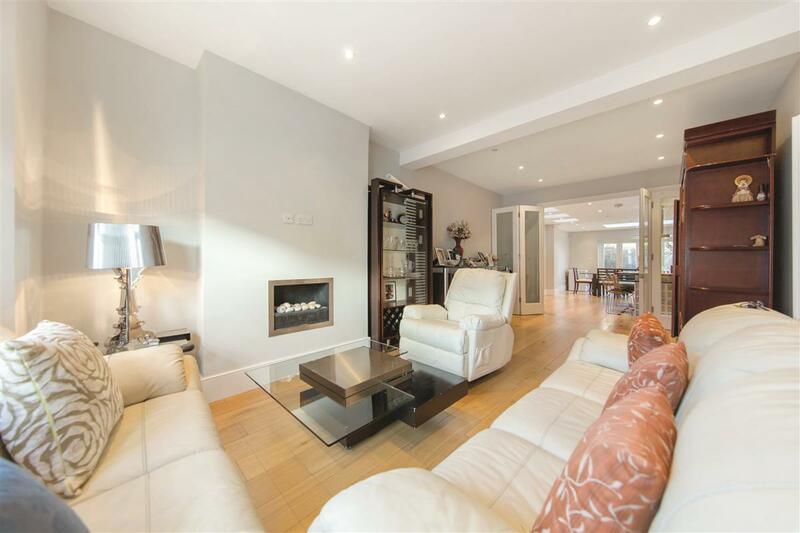 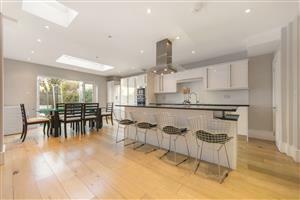 A beautifully presented four bedroom house on the ever popular Southfields Grid which has been newly decorated and re carpeted and provides excellent entertaining space. 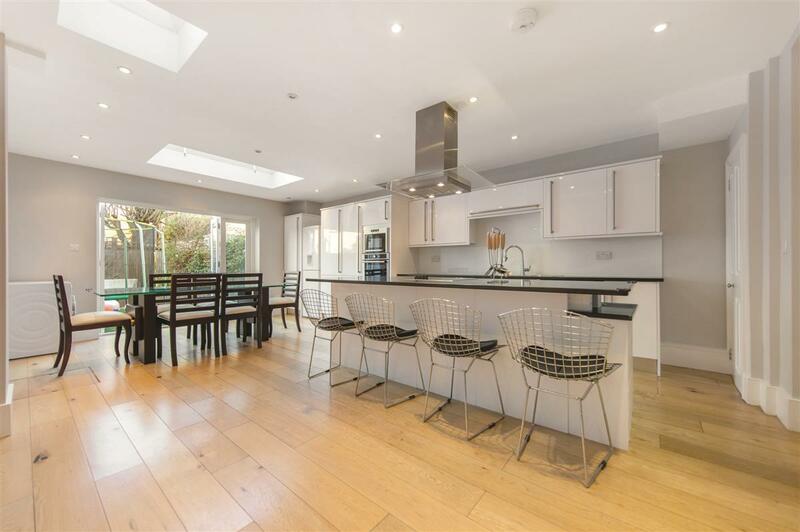 The ground floor comprises an open plan reception room leading to a large, rear extended kitchen/family room with French doors to the garden. 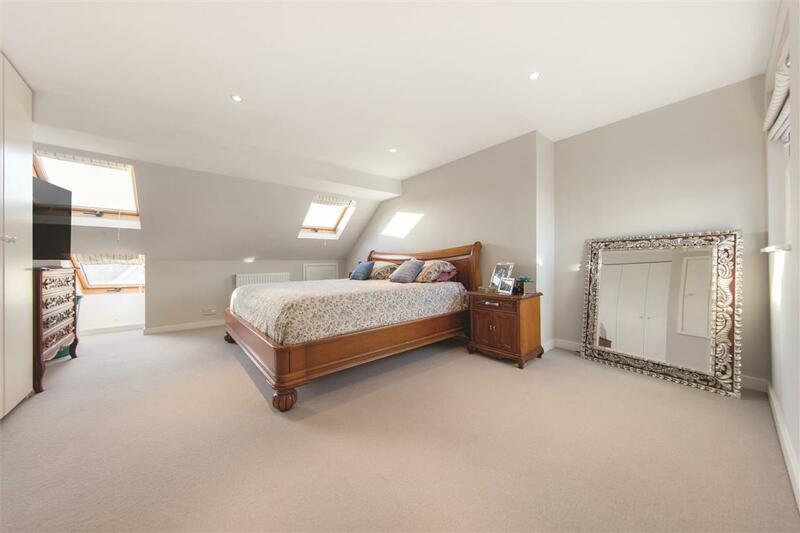 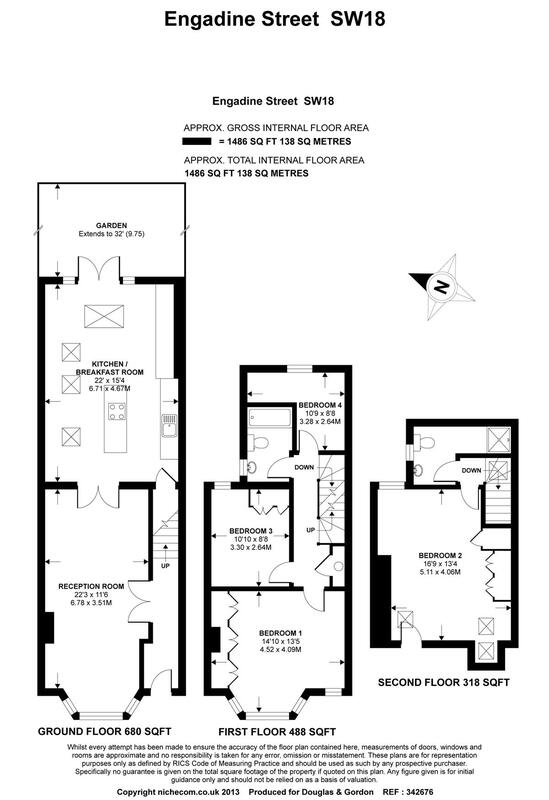 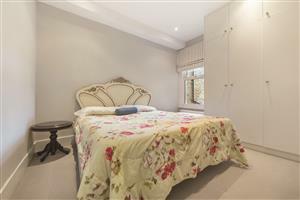 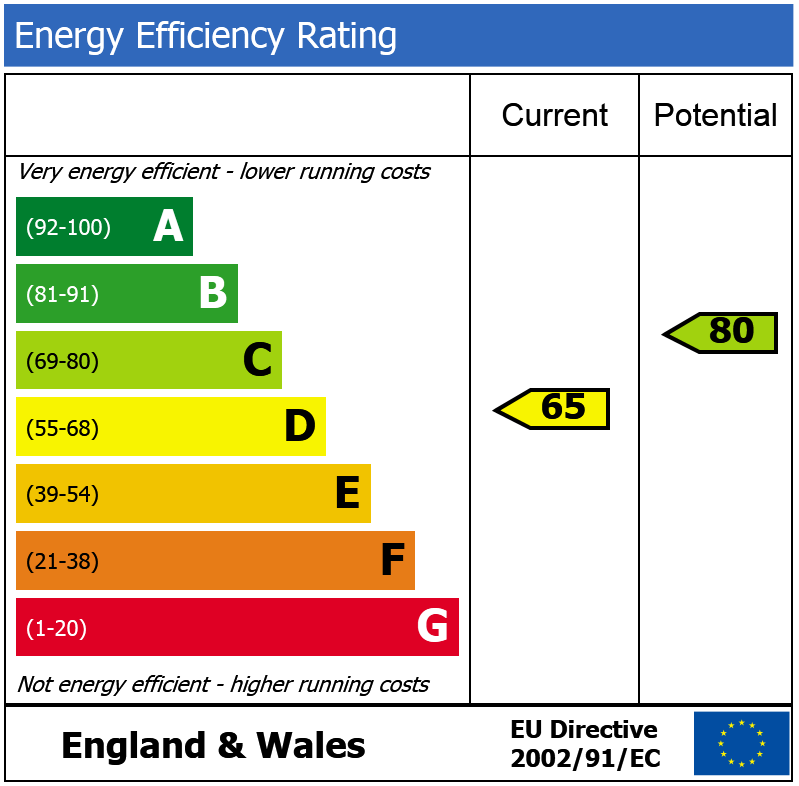 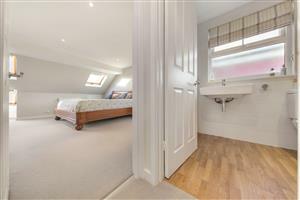 The first floor has two double bedrooms, bathroom and single bedroom while the loft has been converted to include a large master bedroom and shower room. Tubbs Road, NW10 1180m (14 mins) from Willesden Junction.